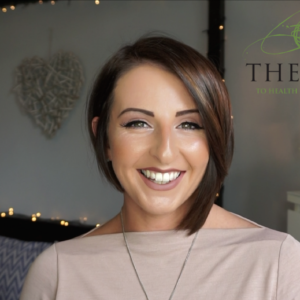 MEGAN MCGRORY, THE KEY CO FOUNDER, ENTREPRENEUR, INSPIRED SPEAKER AT SECC GLASGOW, SOLD OUT AT THE EDINBURGH FRINGE FESTIVAL 2016 & 2017, AS SEEN ON CHANNEL 4, SPEAKER AT THE BEST YOU EXPO, INVITES YOU TO JOIN HER AT A ONE DAY LIFE CHANGING LIVE EVENT IN GLASGOW. 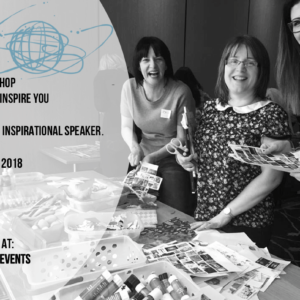 This powerful event is based on the acclaimed Key Experience Programme; a human potential course which fuses science, success and spirited philosophy. 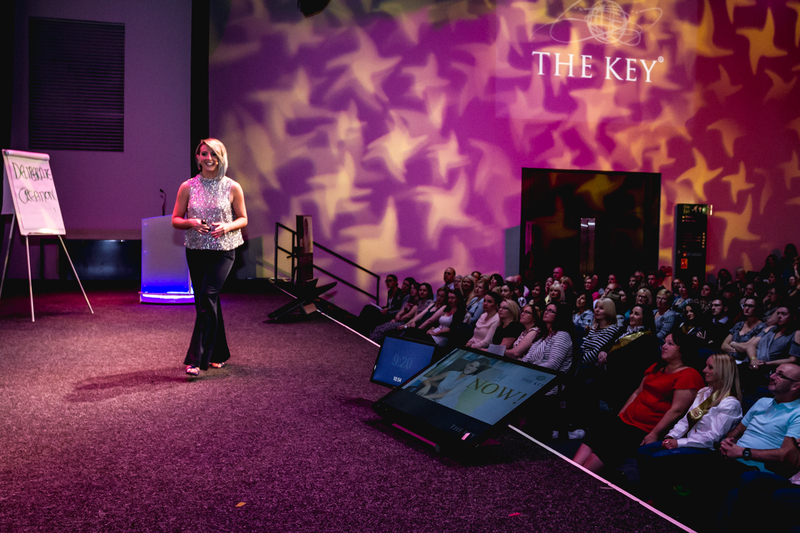 The Key has already transformed the lives of thousands of people across the UK in the most significant ways and now you can experience it too. Megan will inspire you to choose a mind and heart set of health, happiness, love and abundance. Guaranteed to leave you focused and energised, Megan will present proven Key techniques that will be the catalyst for you to make real and significant change in your life. Sharing her global vision, purpose and true story, Megan will encourage you to create your own powerful legacy, enabling you to make a real difference in your life, your family, community and world. This event is 100% guaranteed to inspire you to make significant and lasting change. • Learn The Creation Process®, the know how and how to behind deliberately creating what you desire for your life. • Get crystal clear about what you want and need to make your life happy, healthy and abundant. • Write a new story for your life. • Discover the science that underpins The Key…… everyone loves the science!